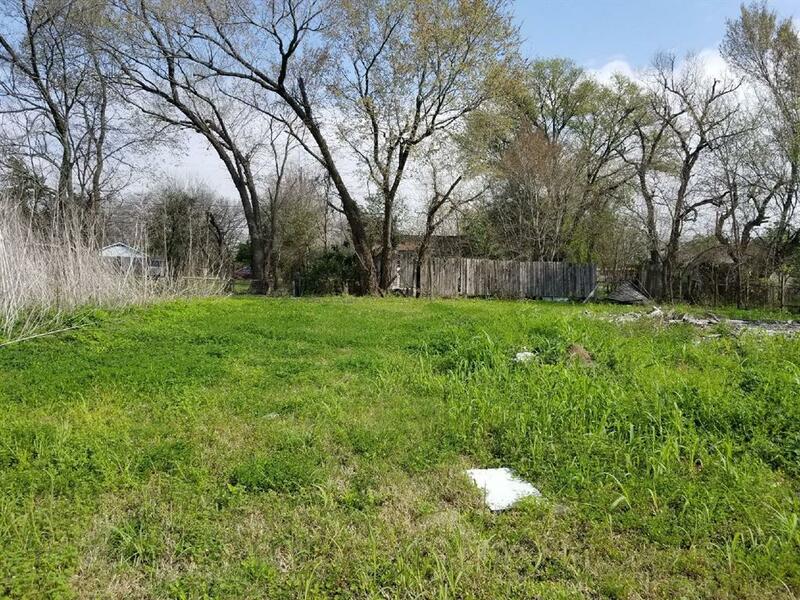 Good size vacant lot in well established and family oriented neighborhood, Be the first one to grab this nice lot to build your dream home. Take advantage of the NO HOA dues, low taxes and none flooding neighborhood. Lot near a very nice Park for the kids to play, schools. At the intersection of Bellfort Avenue. 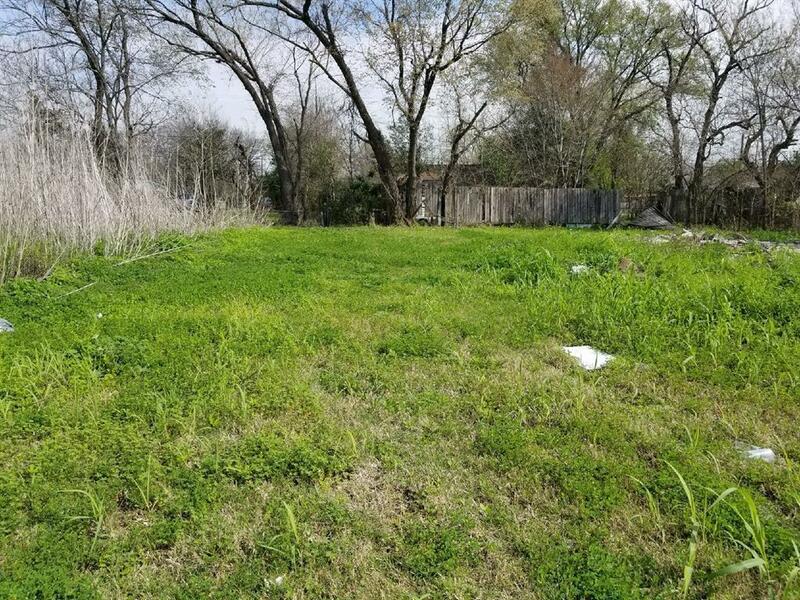 No Survey available.Very upcoming area within a mile from new Metro Rail, Reliant center. Easy access to 288 and 610 and major airports. Medical center, Universities and DT are at visible distance. Very good investment property! !